It’s September which means Christmas decorations and rom-com advertisements will be going up soon. Here’s one you can add to your anticipatory “nice” list: Daenerys Targaryen and Nick Young will appear in a “holiday romance” together. 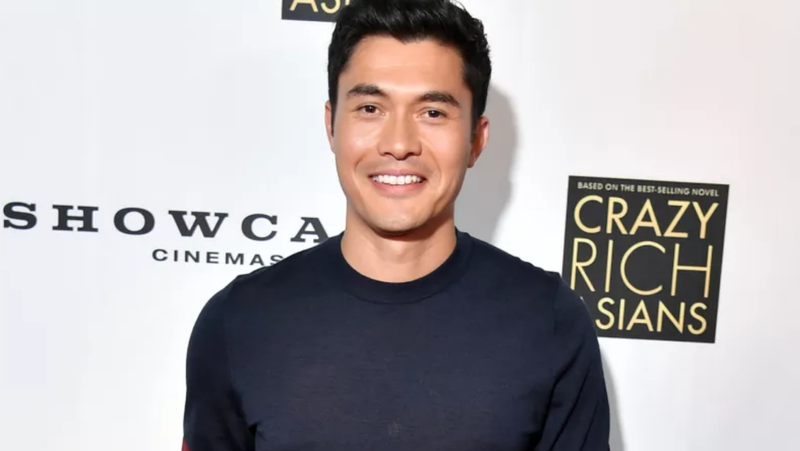 On Tuesday, The Hollywood Reporter broke the news that the crushingly beautiful actors Henry Golding (Crazy Rich Asians) and Emilia Clarke (Game of Thrones) are all set star in Universal’s Last Christmas. Paul Feig—who recently helmed A Simple Favor, in which Golding also stars—will direct. The film’s plot remains a carefully guarded secret. The screenplay will be produced by playwright Bryony Kimmings and holiday rom-com veteran Emma Thompson. THR also reported the film will be set in London. Hopefully more details will be unwrapped before Christmas.